I think changing the target framework of your project from 4.0 to 2.0 will help. 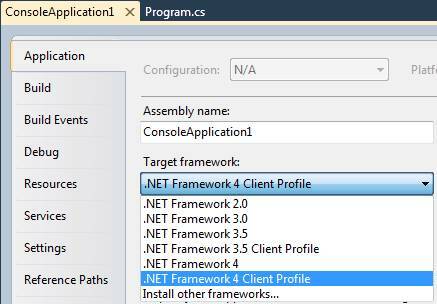 This enables you to reference that DLL without having to change your entire project's framework version. Not the answer you're looking for? Browse other questions tagged c# tessnet2 or ask your own question.